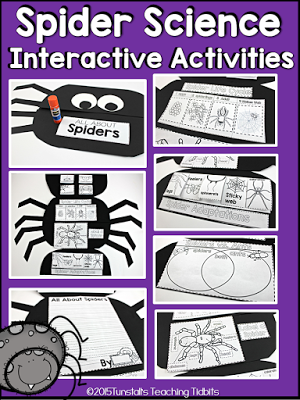 Last week I created this sweet spider then jam-packed him FULL of interactive activities all about spiders! 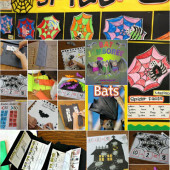 Below is what you will find below the second two flaps! 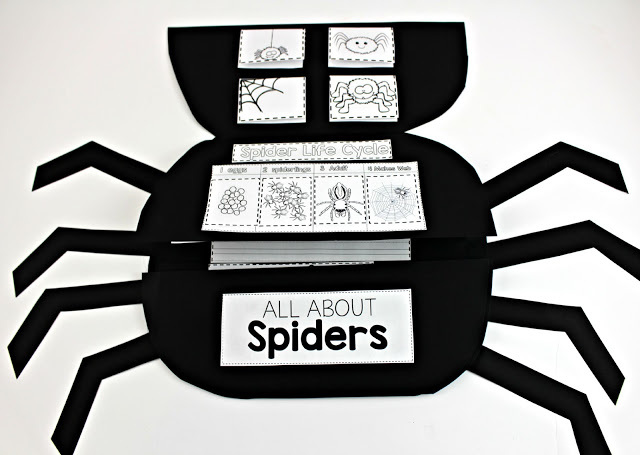 So much spider fun! 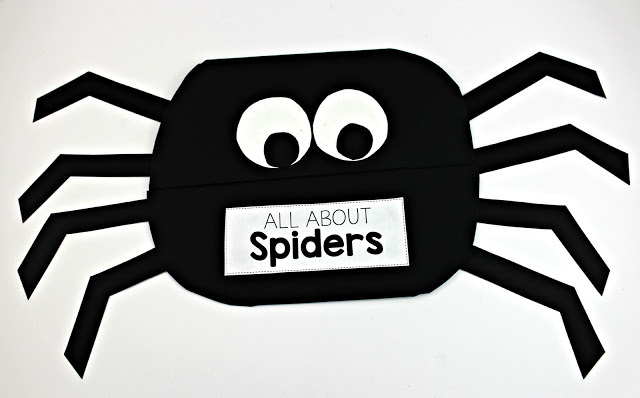 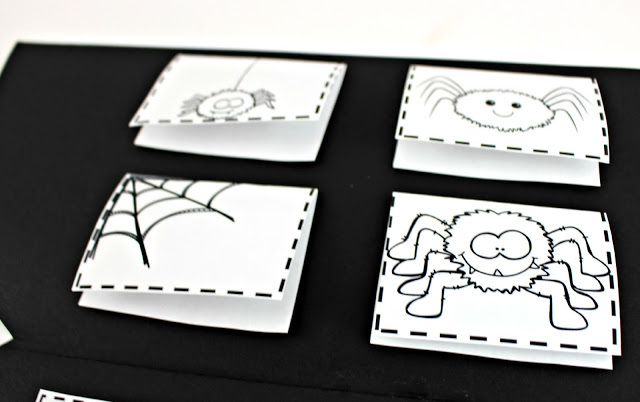 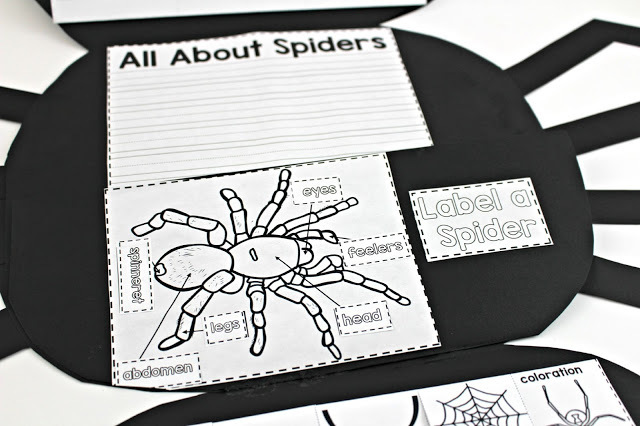 The activities will go into a science notebook or inside of this little spider craft book! 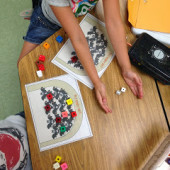 The spider adaptations activity is wonderful to do after reading about how spiders survive. 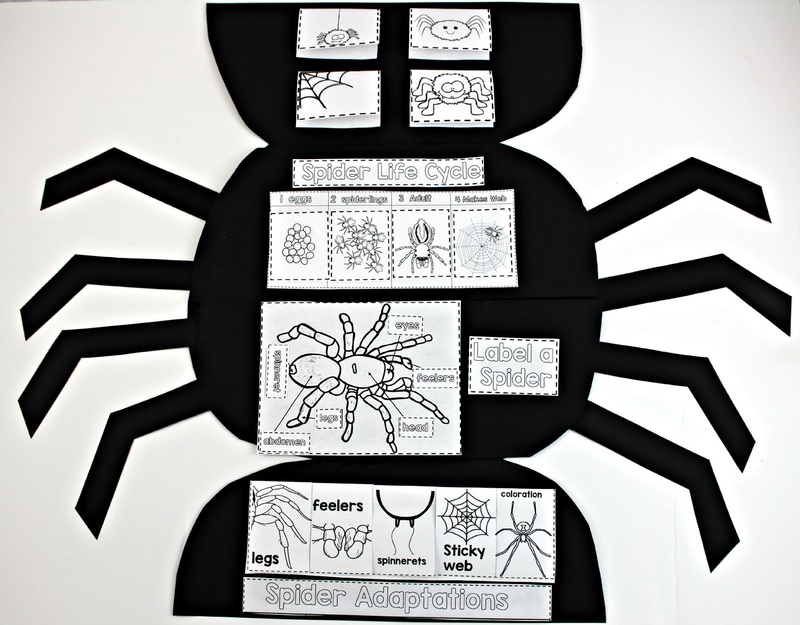 We talk about adaptations and characteristics of arachnids. 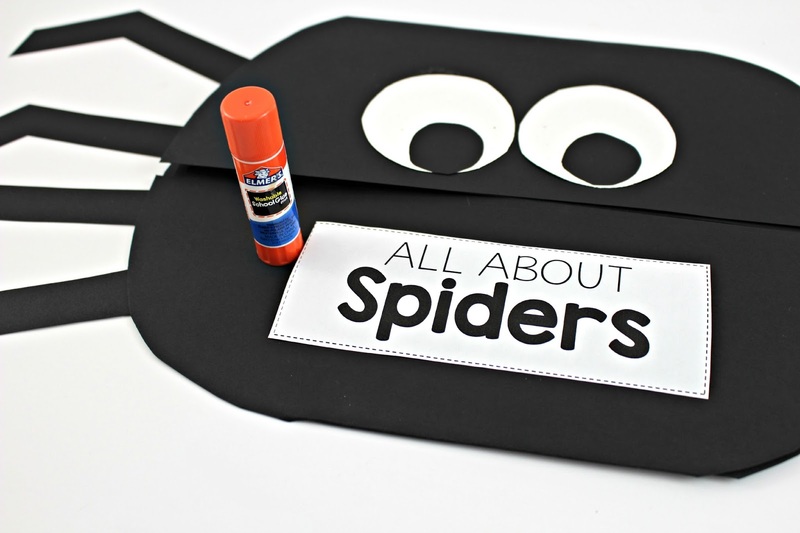 Add color pencils and glue sticks to the writing center and let students complete a flap during guided reading. 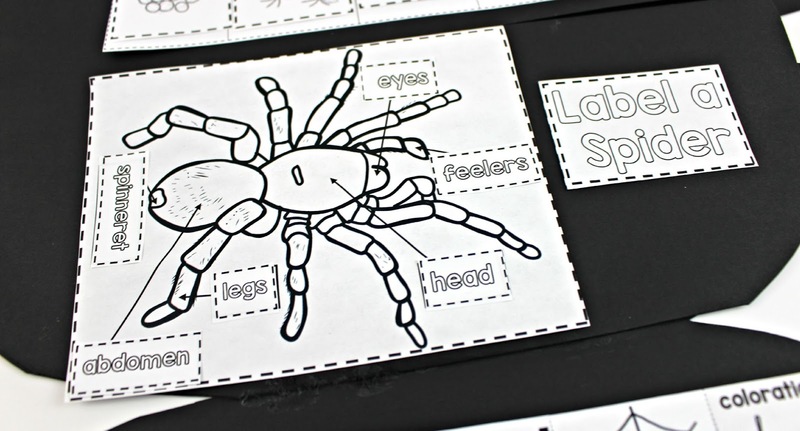 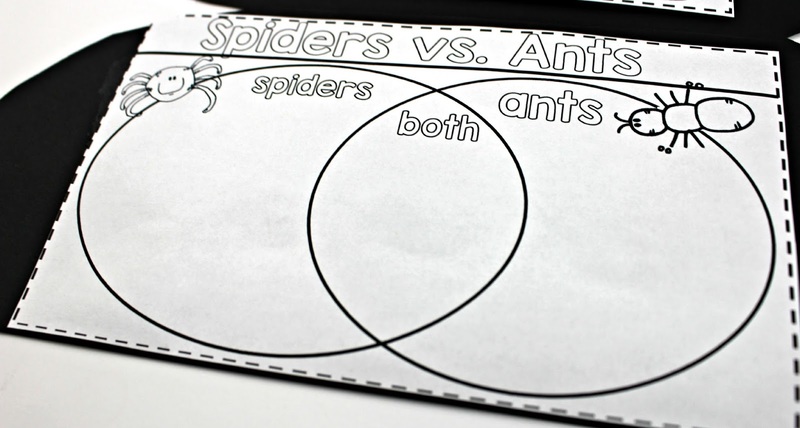 The label a spider below is the perfect activity for a writing center. Another activity is to order the life cycle of a spider. 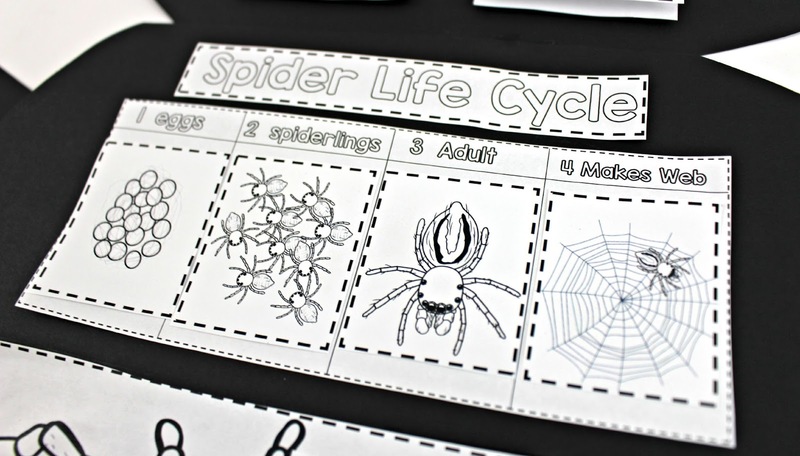 Compare this to other life cycles as you learn about different animal groups through the year. 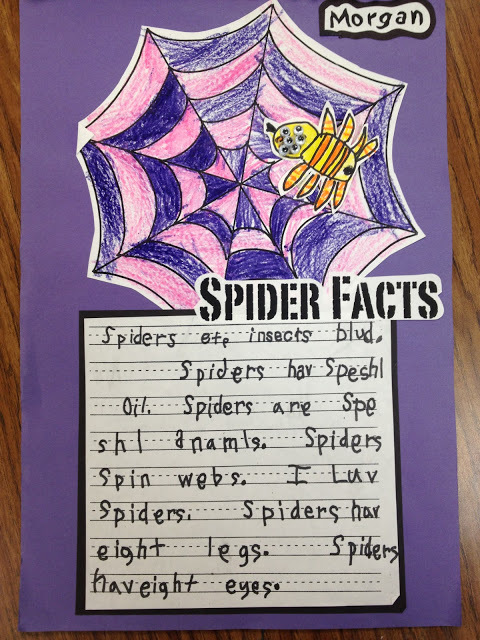 Below students write a spider fact under each flap and color the spider on the top. 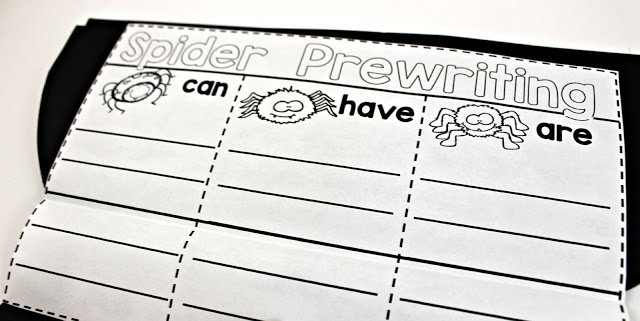 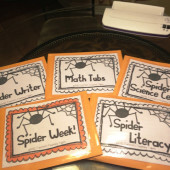 I place a variety of spider books in the writing center or at the tables and let students write. 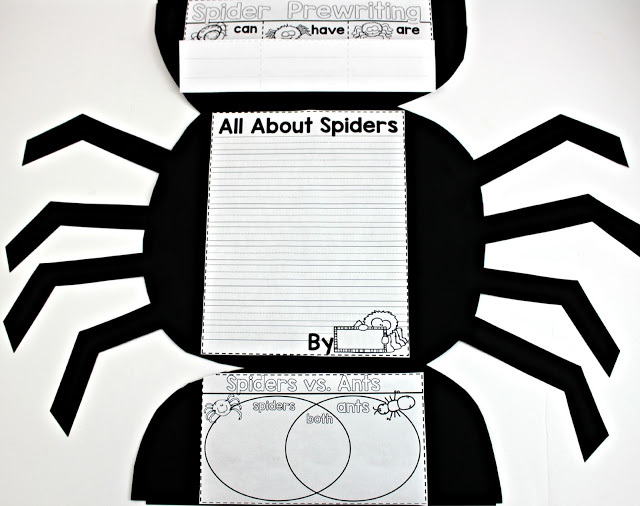 Great for writing center or independent writing time. For even more fun we compare spiders to insects. This leads us to discover many differences and similarities. 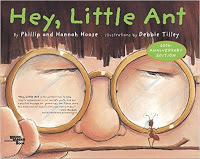 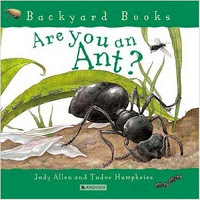 Further down this post I share three ant books that we adored reading. 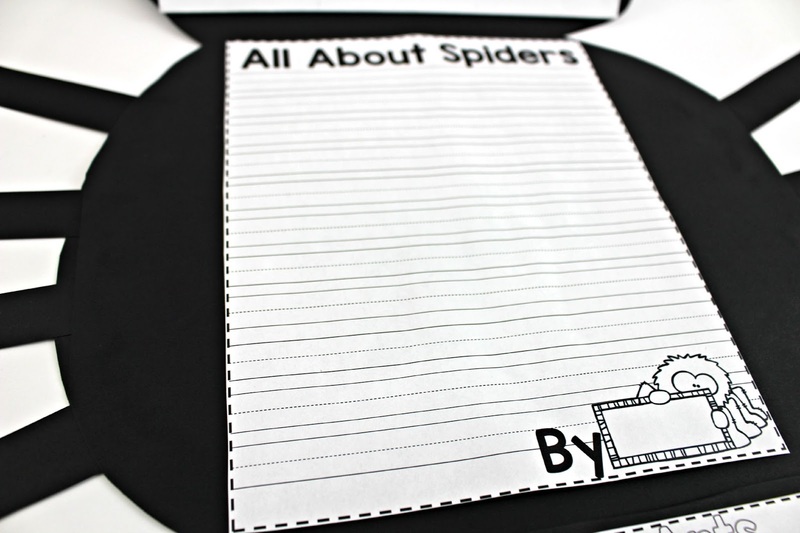 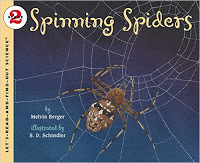 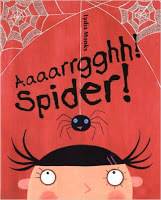 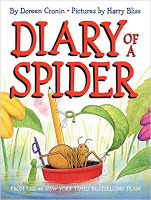 To culminate the unit, write an all about spiders piece for the inside of this book Begin with spider pre-writing. 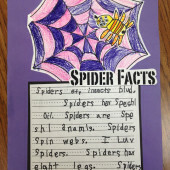 Finally students show what they know while developing their writing too! 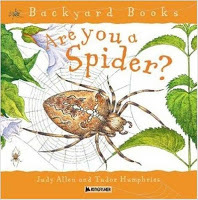 Want some fresh titles to help you with your studies? 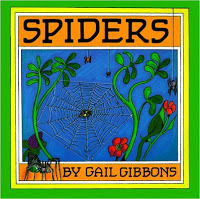 Each book cover will take you to amazon so you can check it out! 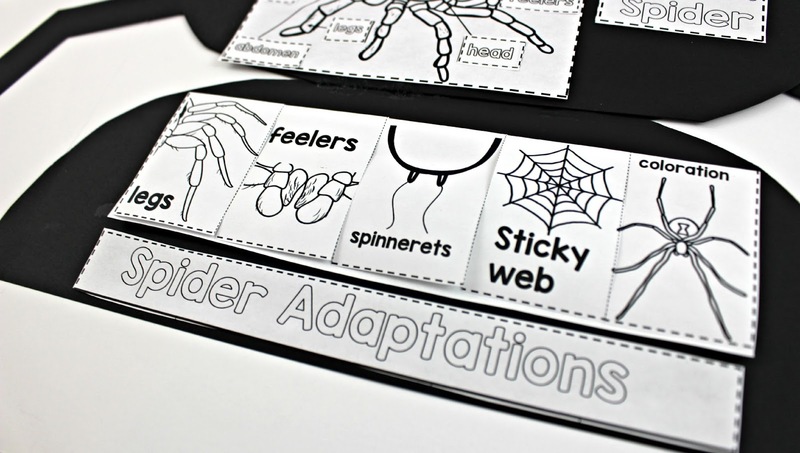 Click the cover of the spider science unit to see it on teacherspayteachers. 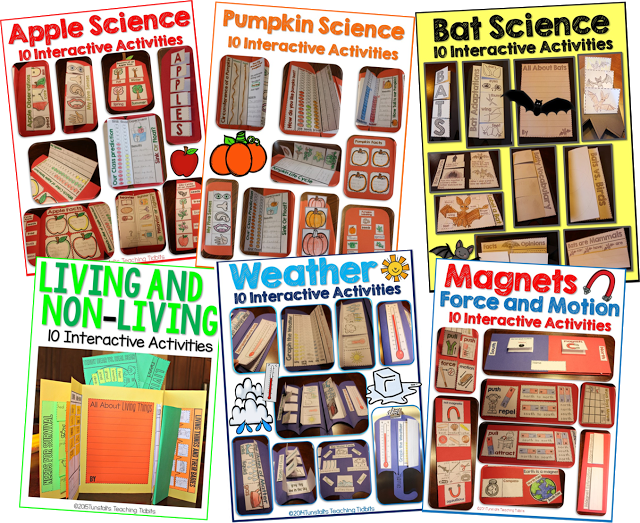 If you are interested in other science units like this one just click below to see all of my science booklets. 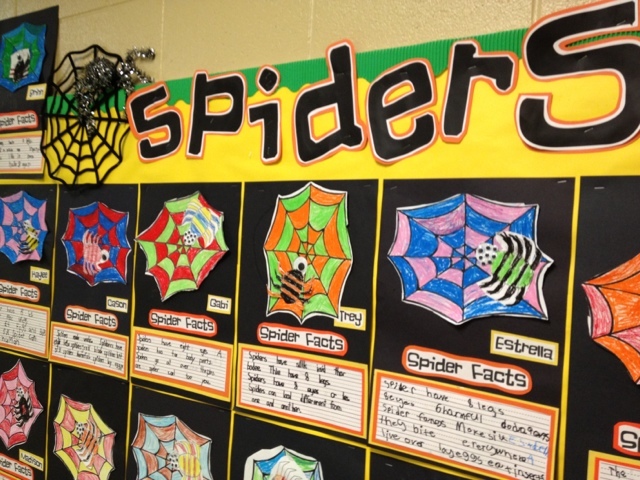 Here is one of my FAVORITE spider bulletin boards too!